Boxer ES Collection UN213. Boxer soft and comfortable. 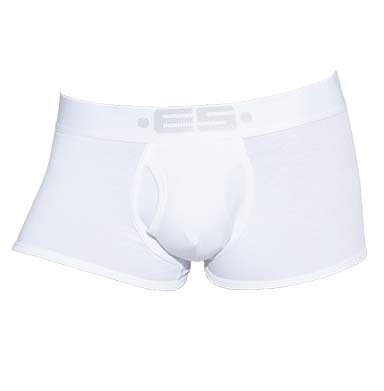 Elasticated waistband ES. Very pleasant to wear. 95% Cotton, 5% Elastane.